simple production or true art? 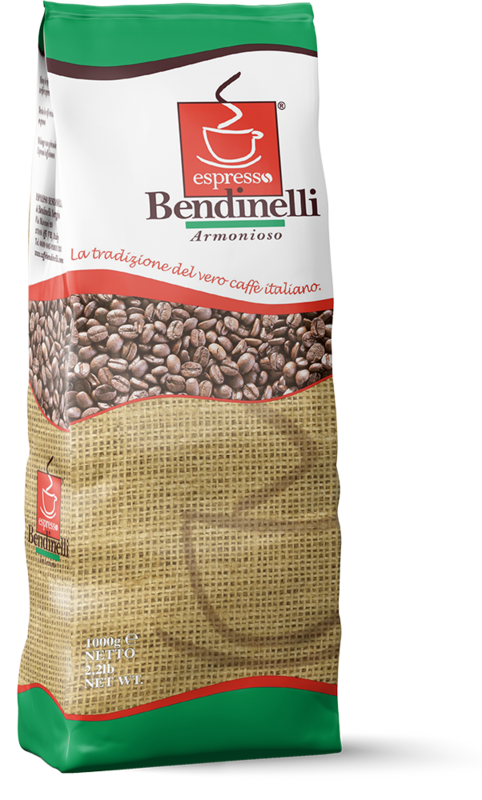 Making espresso is an art like a few, starting from a grain, a simple seed that smells of grass and through the heat of the fire and the expert hand of the roaster who controls it, that little seed transforms and opens up unexpected worlds of pleasure. 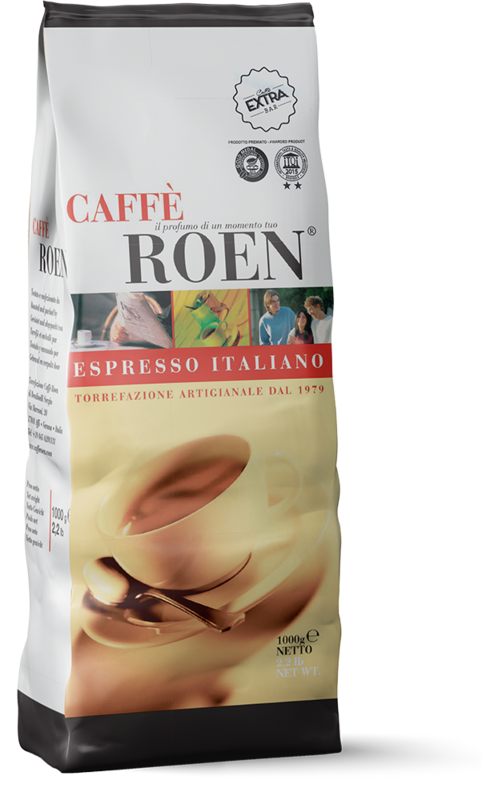 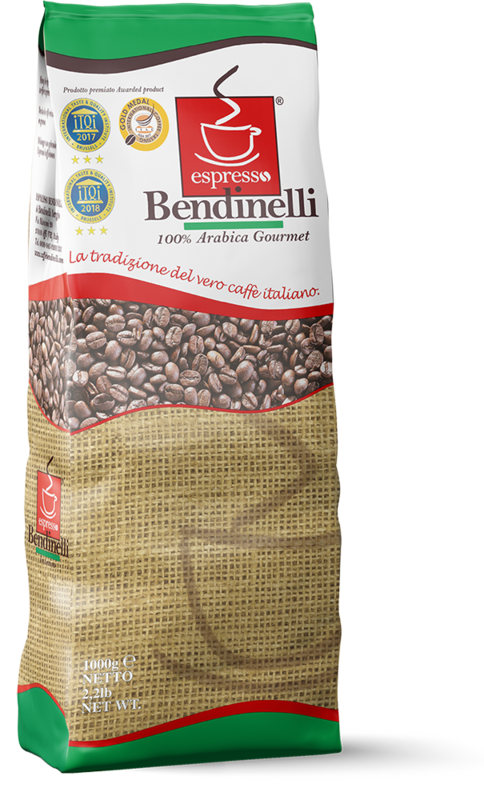 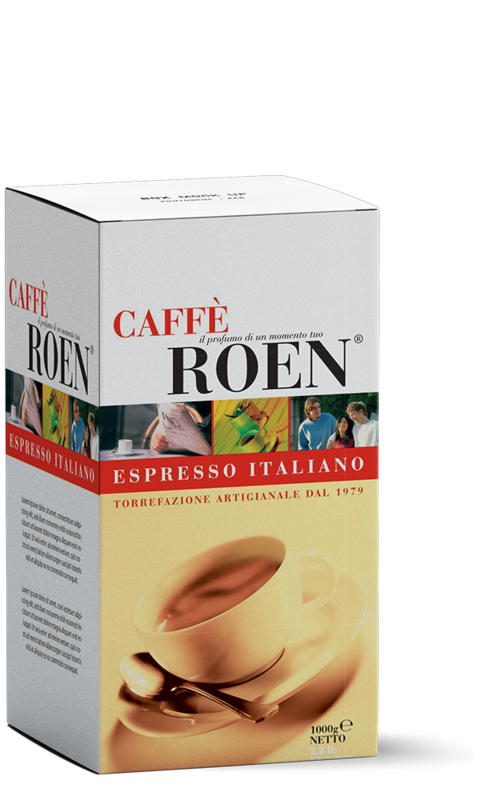 This is what roasting Caffè Roen we do with dedication and passion every day since 1979: we select, mix and toast to perfection the best raw coffee in the world, to bring them into the hands of espresso professionals and the most demanding fans.